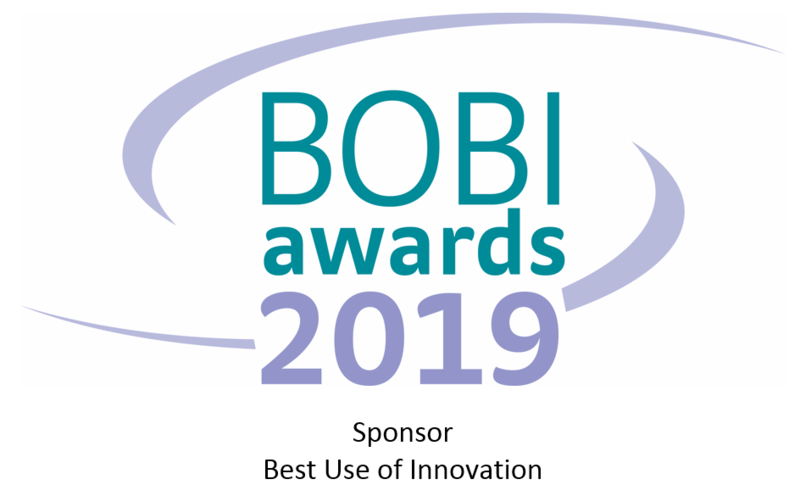 As a premium healthcare data-collection provider in the market research industry, Kudos Health are proud to sponsor the BOBI ‘Best Use of Innovation’ award. As well as staying ahead in the intelligence stakes, success requires that we pioneer new ways of looking at, responding to and acting on challenges that arise. Companies have to be nimble and innovative to provide clients with the service and results they demand. This creative agility is something we pride ourselves on and are delighted to celebrate in the industry.